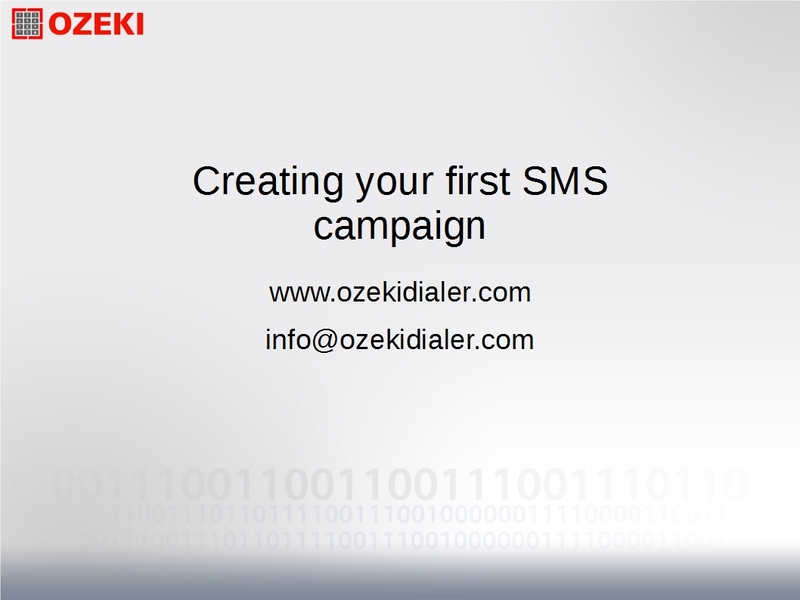 With our Ozeki Bulk Messenger software you can send bulk SMS text messages through the Internet with the help of a Short Message Service Peer to Peer Protocol (SMPP) which is offered by mobile network operators. 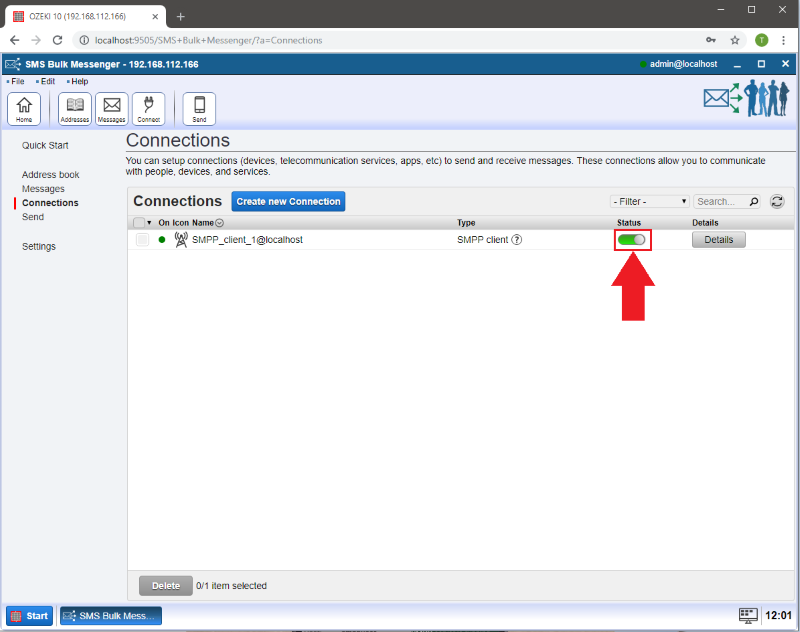 Below I will show you how to setup SMPP connection in the Ozeki Bulk Messenger. 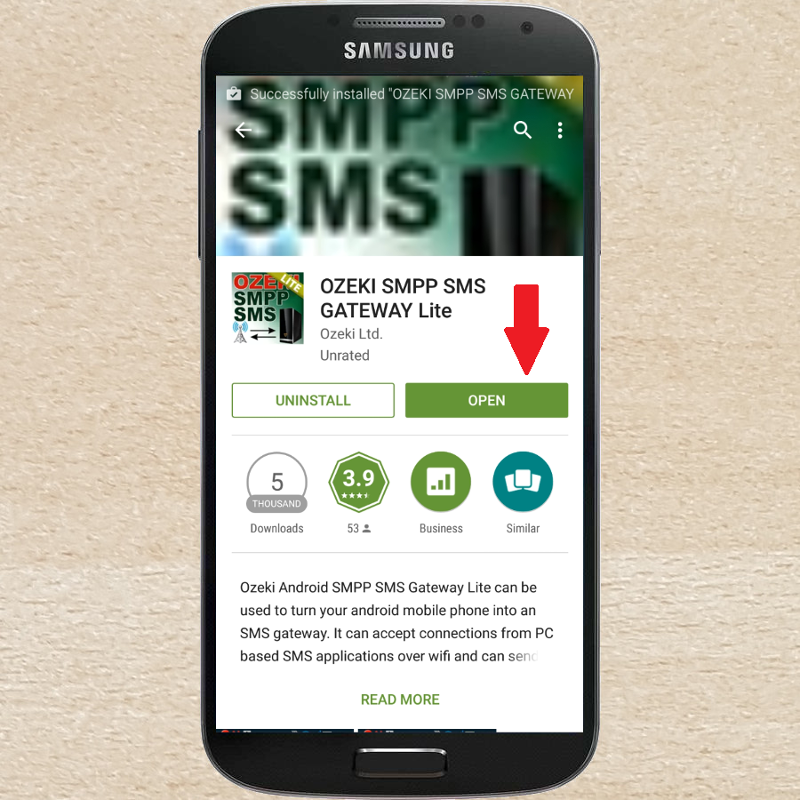 You need to download and install the OZEKI SMPP SMS GATEWAY Lite application. The following pictures will show you the steps. 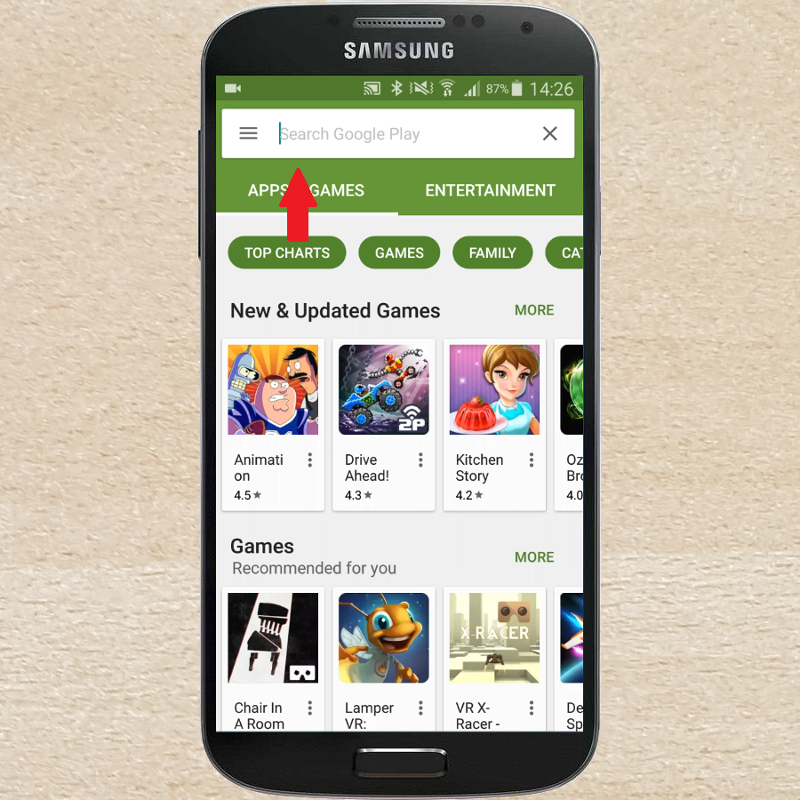 First, you need to open Google Play Store. 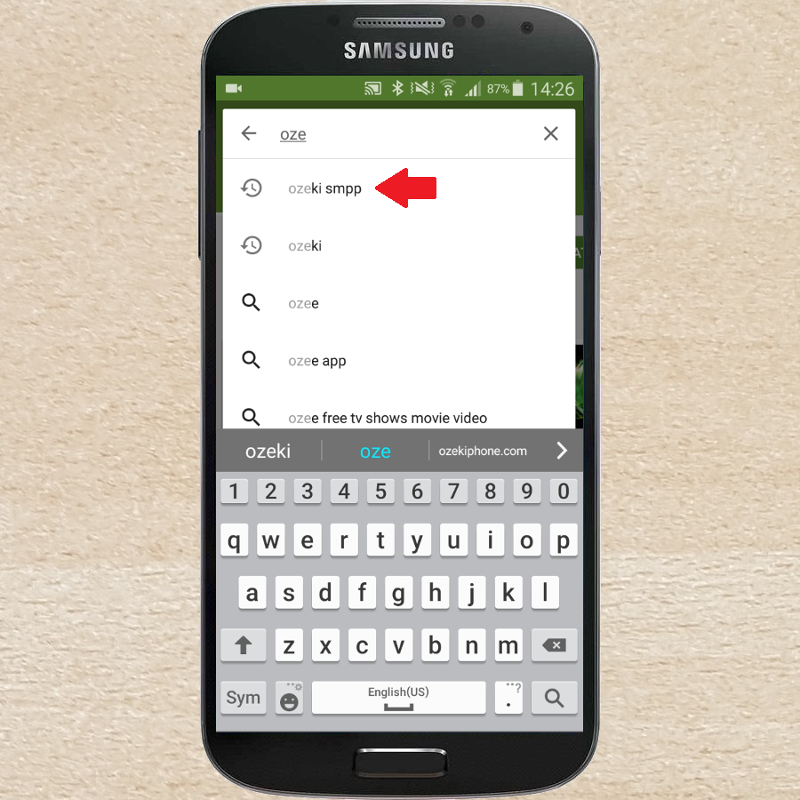 Click on the search bar to find the application. Type: 'OZEKI SMPP SMS GATEWAY Lite'. 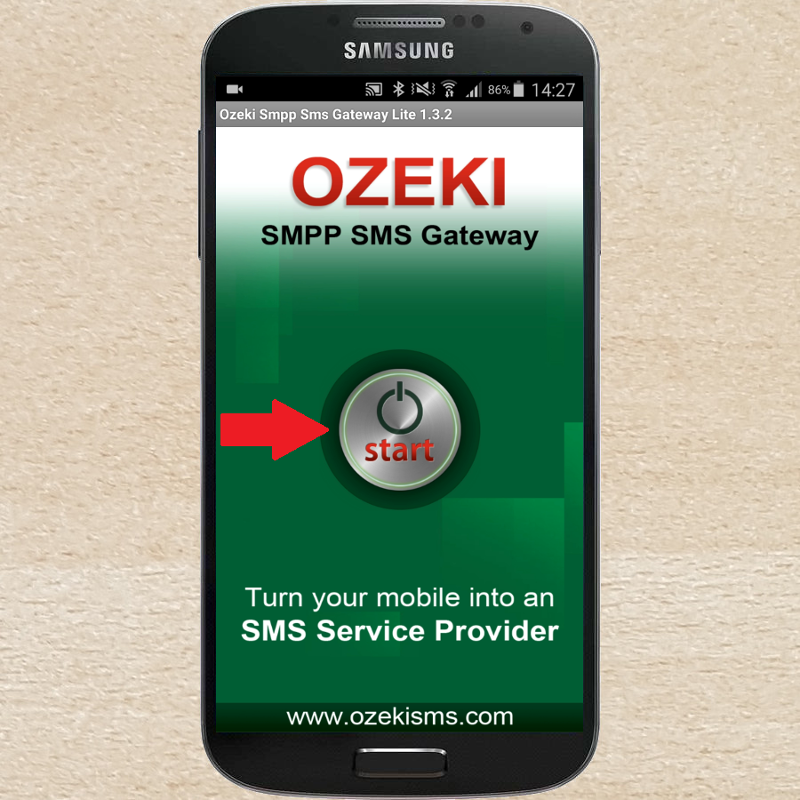 Click on OZEKI SMPP SMS GATEWAY Lite application's icon to open the application's page. 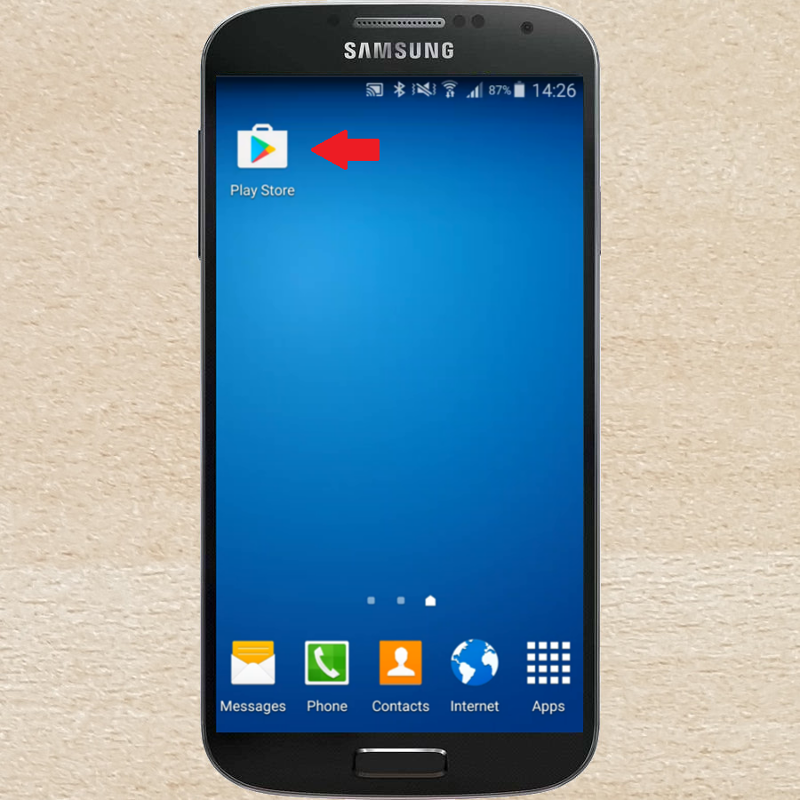 If the application is installed, click on 'Open'. After that, you can see the interface of the application. Click on the 'Start' button. This is the opened application. You can find the Hostname, Port, Username and Password here. 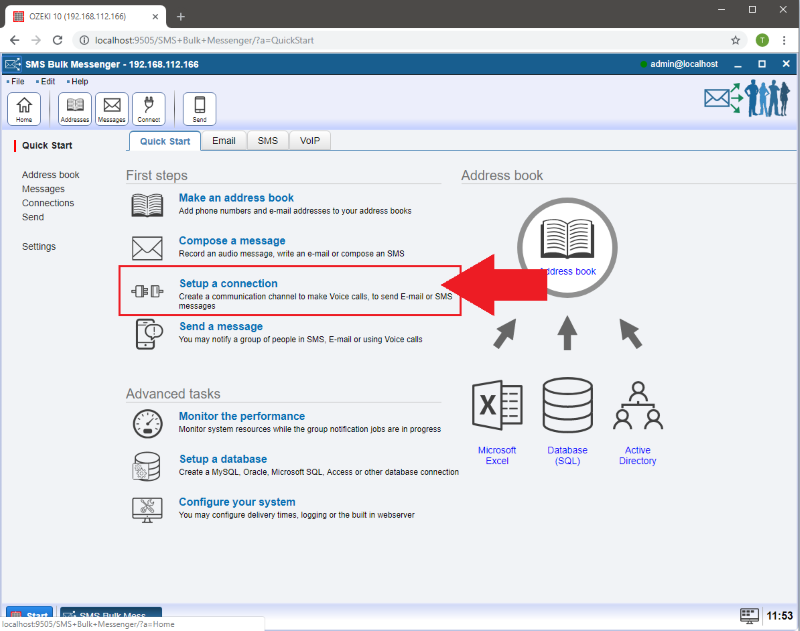 These information are required for configuring Ozeki Bulk Messenger software. On the 'Quick Start' page select 'Connections'. If you click on the 'Create new connection' button then on the right-hand side you will see the 'Connection details' window. 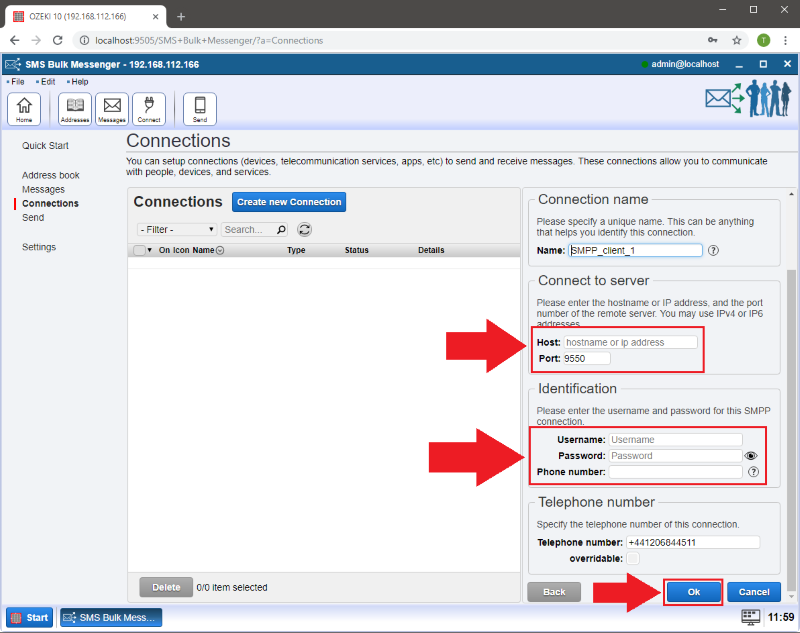 Select 'SMS' to create your SMS based connection. 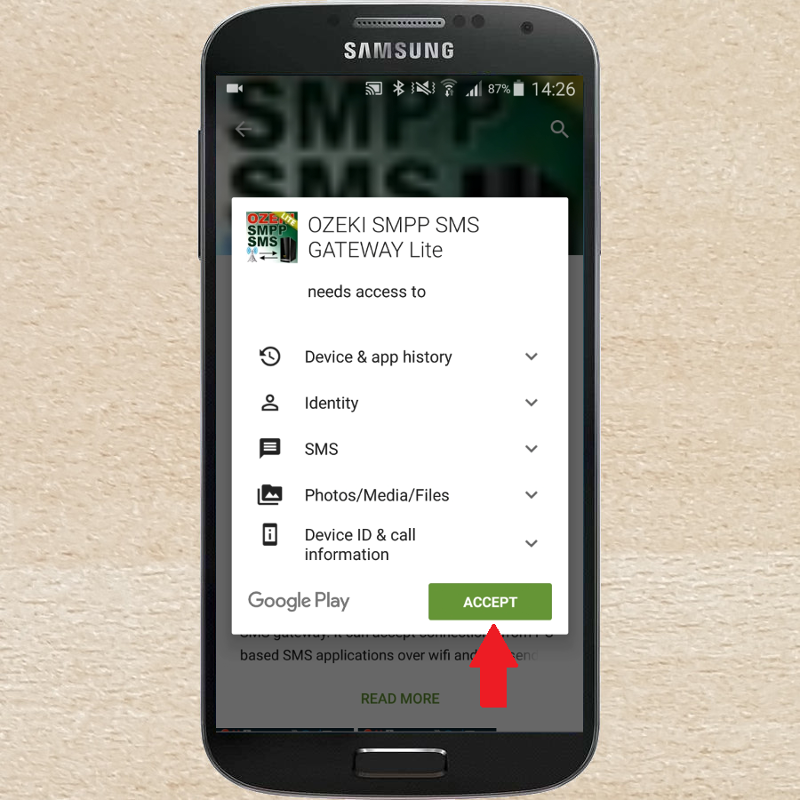 As a next step, select the 'SMPP' sending method. Type your hostname or IP address and the port number of the remote server. 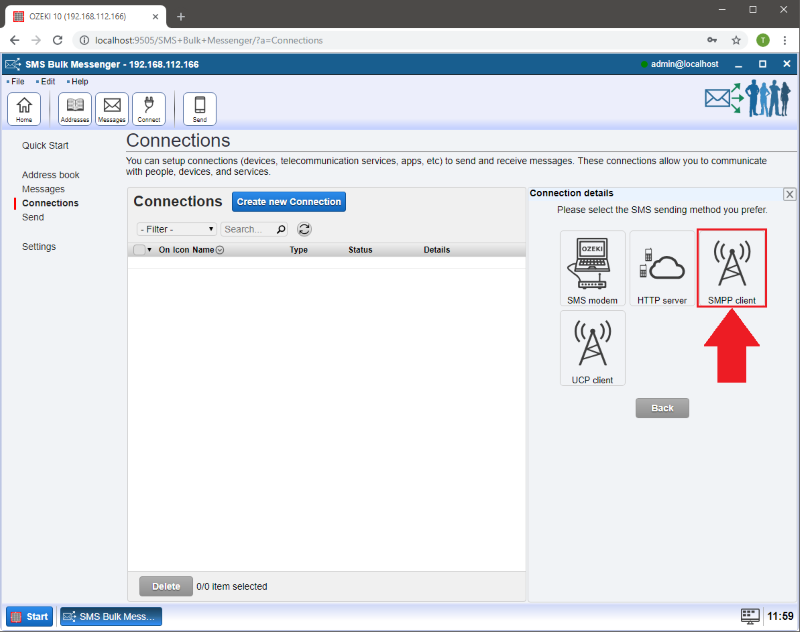 After that, enter the username and password for this SMPP connection. 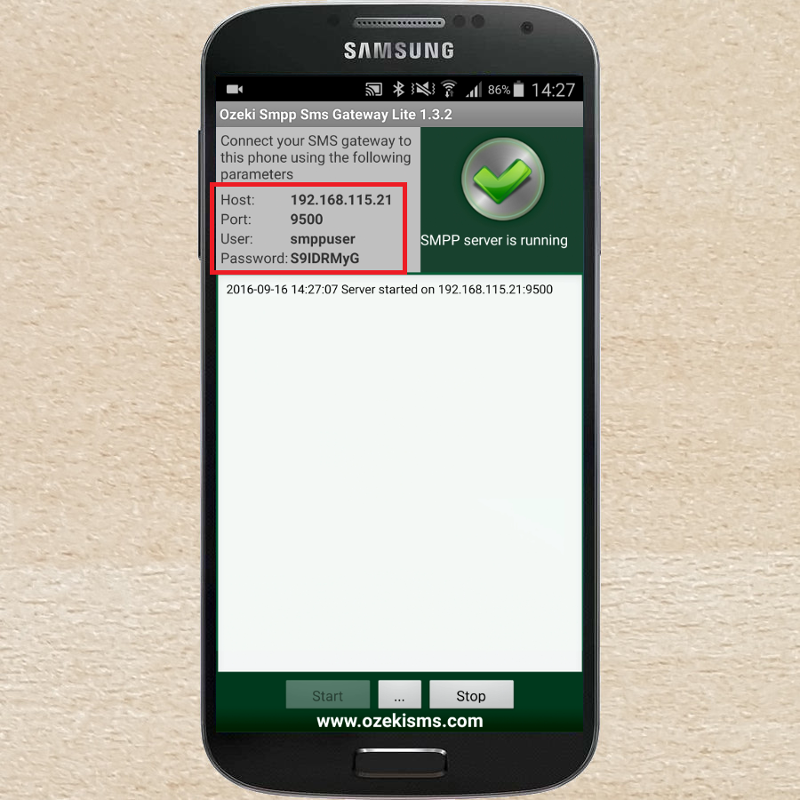 These details are provided by OZEKI SMPP SMS GATEWAY Lite application. Click 'Ok' when finished. 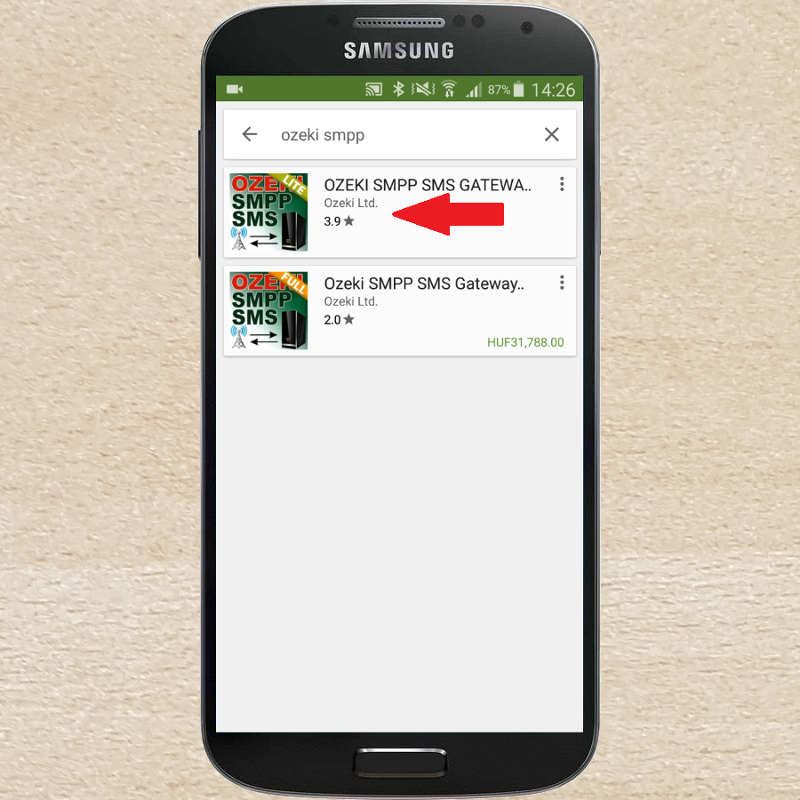 You can see the green pipe if Ozeki Bulk Messenger successfully connected to the OZEKI SMPP SMS GATEWAY Lite application. 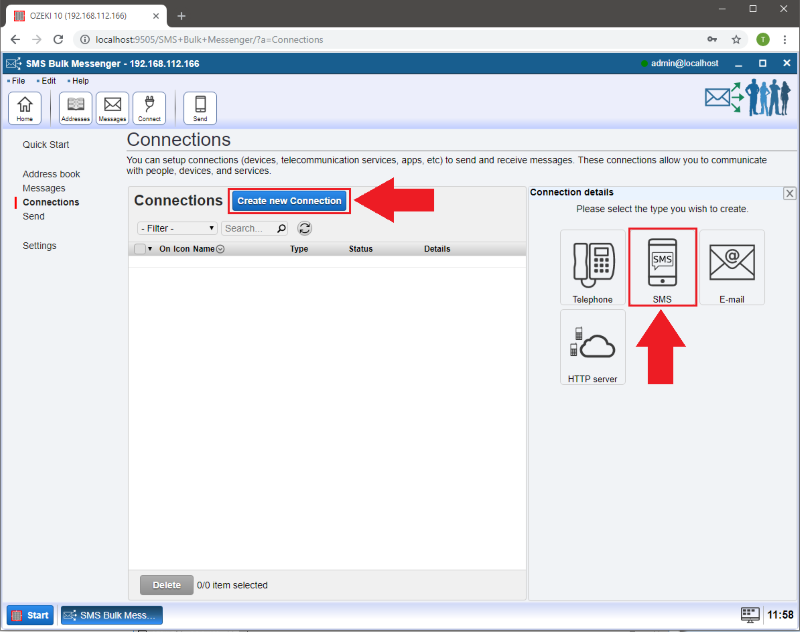 If the connection was successful, you can see the 'smppuser' at the OZEKI SMPP SMS GATEWAY Lite log.